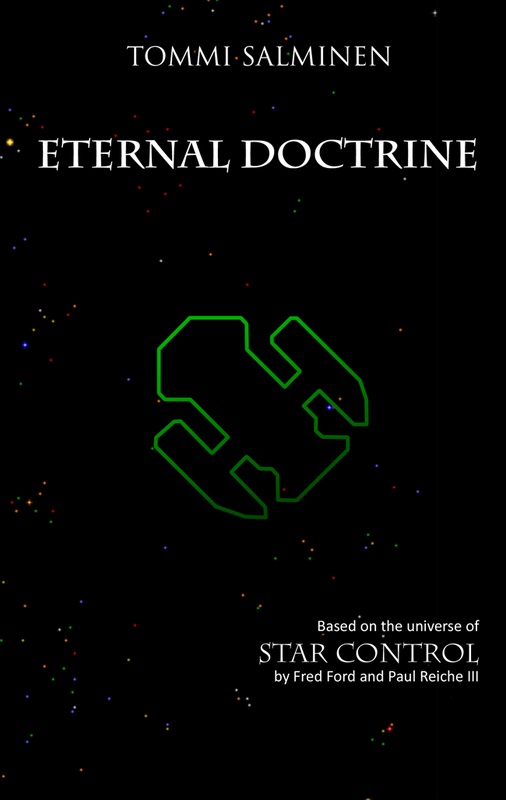 Eternal Doctrine concludes the novelization of Star Control 2. 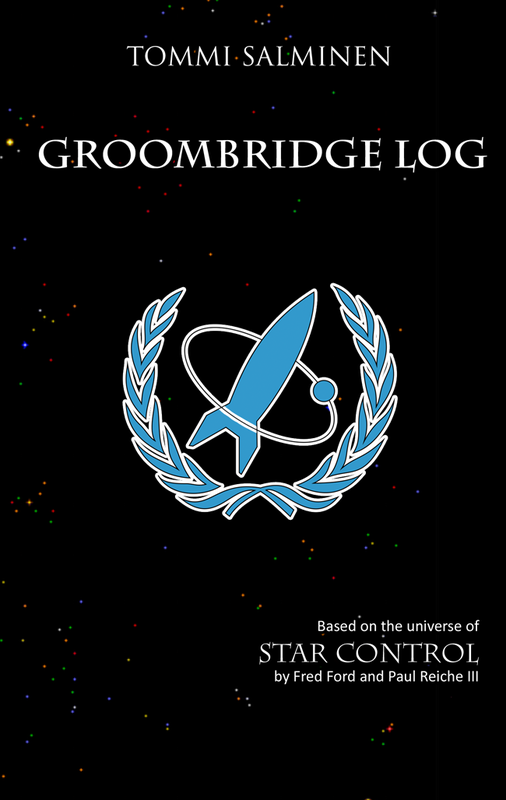 Six months have passed since the Precursor starship Vindicator arrived at the starbase in Earth’s orbit. The Ur-Quan are busy fighting a civil war, but their forces are still grossly superior to those of the hastily assembled New Alliance of Free Stars. Eternal Doctrine is available both as a printed book and an ebook in most online stores, such as Amazon. If you are unable or unwilling to purchase the book, you can read it as a PDF here. If you want to show your support in the form of excessive currency, you can stalk the author between his house and his workplace and force him to take your excess cash. You can also donate via Paypal.